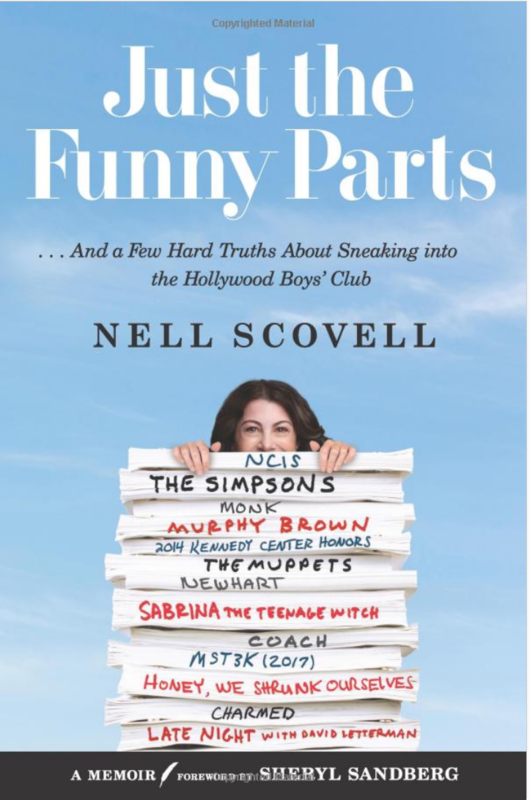 My friend Nell Scovell has a new book out about the triumphs and travails of her life so far as a woman who writes TV comedy. Have you seen it? 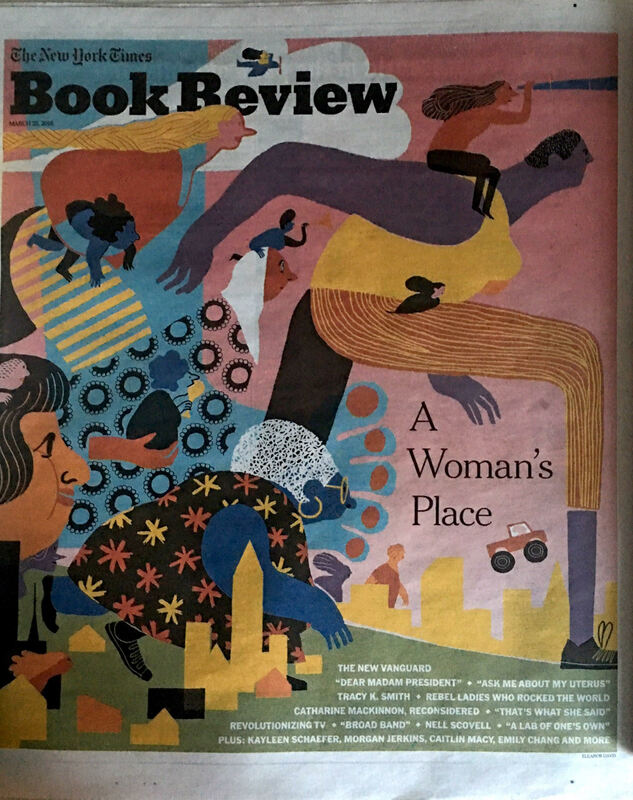 It turns out that in that same issue, the editors asked Kim Barker to share what she was reading. 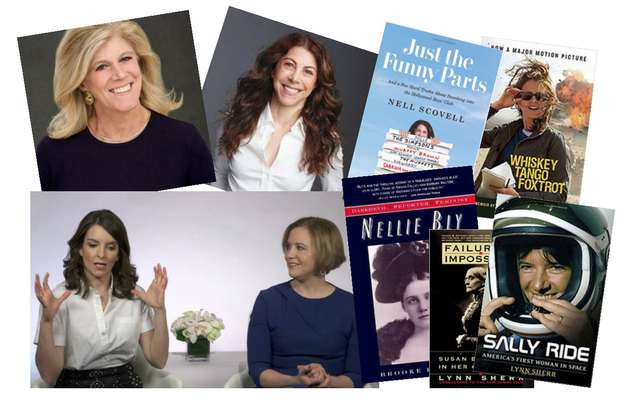 Kim is an investigative reporter at the Times and the author of a 2011 memoir, The Taliban Shuffle: Strange Days in Afghanistan and Pakistan, which became Whiskey Tango Foxtrot, a movie with and by another great woman in the comedy firmament, no less than Tina Fey. In this piece for the Guardian, Kim explains why and how Fey could turn her sometimes harrowing experiences as a war correspondent into funny. Definitely not something new. My Nellie Bly: Daredevil, Reporter, Feminist was published twenty-four years ago this month—in 1994. Not done with the intersections. 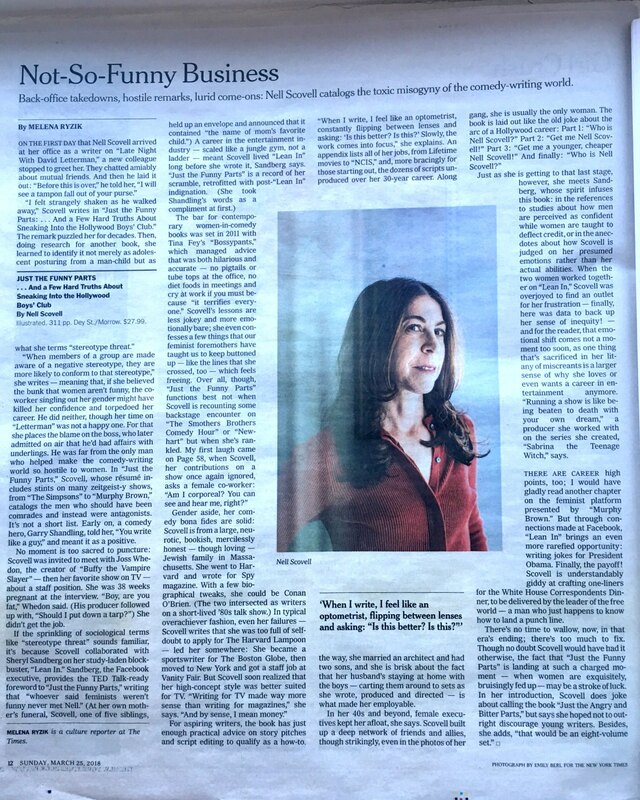 I need to say that Nell and Lynn Sherr have permanent seats on the meditative council that’s formed around the question of the role of men in the quest for gender equality since I finished researching The Suffragents. UN Women’s HeforShe campaign has been in my sights since I turned in the manuscript, too. This past Tuesday, in a landmark event for me at the United Nations Bookshop, I added a seat for Elizabeth Nyamayaro, HeforShe’s global head. I posted about the event—and about Elizabeth, in particular—at great length. We all think it’s time for a Men’s League 2.0. Lynn has written about the issue more than once in her column for BillMoyers.com, and since we’re talking books, let me add that she is the author of more than one that deserves mention in this context: Sally Ride: America’s First Woman in Space, and Failure Is Impossible: Susan B. Anthony in Her Own Words. I’m sure Nell could provide us with the perfect rejoinder.